This is a great product for using as a reward source in your dog training. Used like a treat in training, we like this product because once thawed, it is a soft and fully balanced food, not a treat with limited nutrition. It is moist, flavorful, and aromatic so dogs love it. When ever Adam needs more Bil-Jac to train with, he goes to Carolina Crossing Veterinary Clinic. Doctors Flood and Myers always have the five pound bags in stock and for the best price in the area. Visit them today. 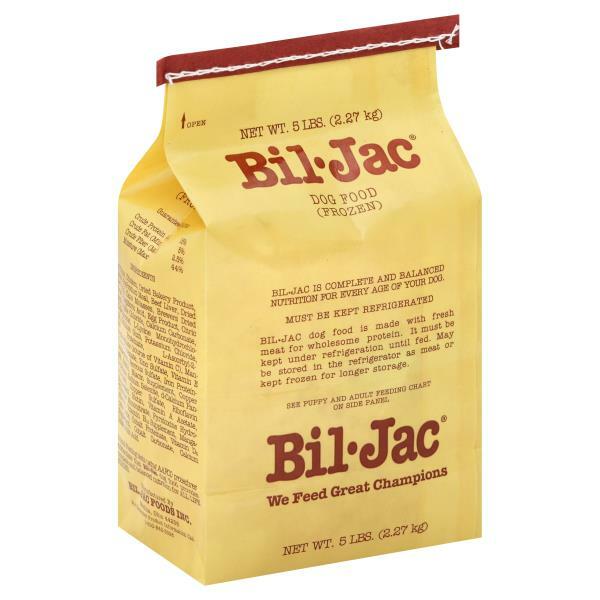 Five pound bag of Bil-Jac frozen food. Leerburg is a great place to purchase quality training equipment such as Educator Collars, Leather Leashes, Dog training toys, Vests, Harnesses and Sport muzzles. They also have flat rate shipping. There are many brands of dog cots out there, but in the past 10 years we have yet to find one as durable and as comfortable as the PetCot brand. We use these cots for our “Climb” or “Place” exercise.